WoW 2019 is confirmed for Saturday 18 May. 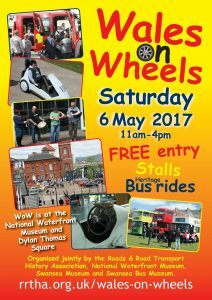 As usual it will be held in and around the National Waterfront Museum and Dylan Thomas Square. 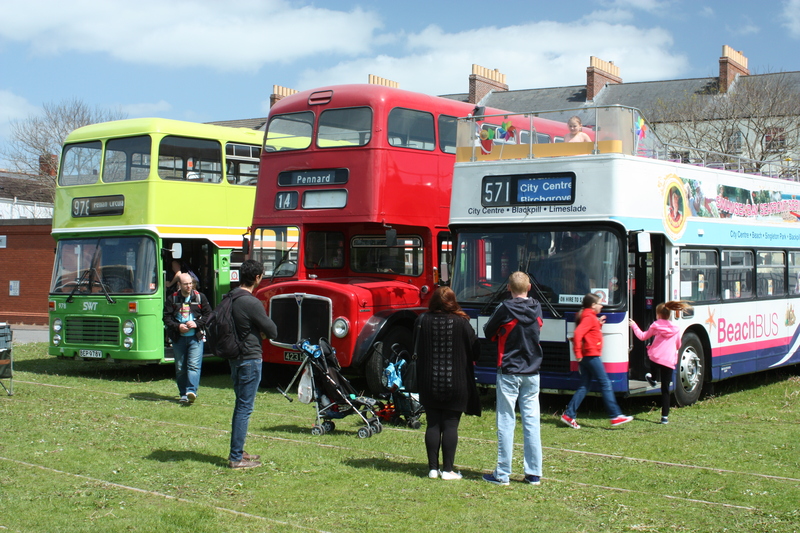 The event is a joint effort by the Roads & Road Transport History Association, National Waterfront Museum, Swansea Museum, and Swansea Bus Museum. Participation and entry is free. We have more than ever planned for this year – watch this space for surprises! Please let us know if you are going to attend, and if there are any special requirements for vehicles or display needs. 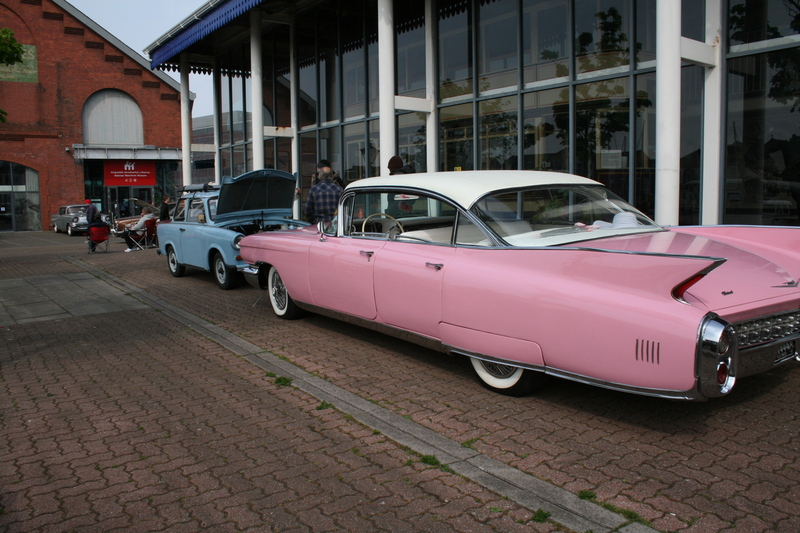 See a selection of photos from six years of Wales on Wheels in the Wales on Wheels Gallery. 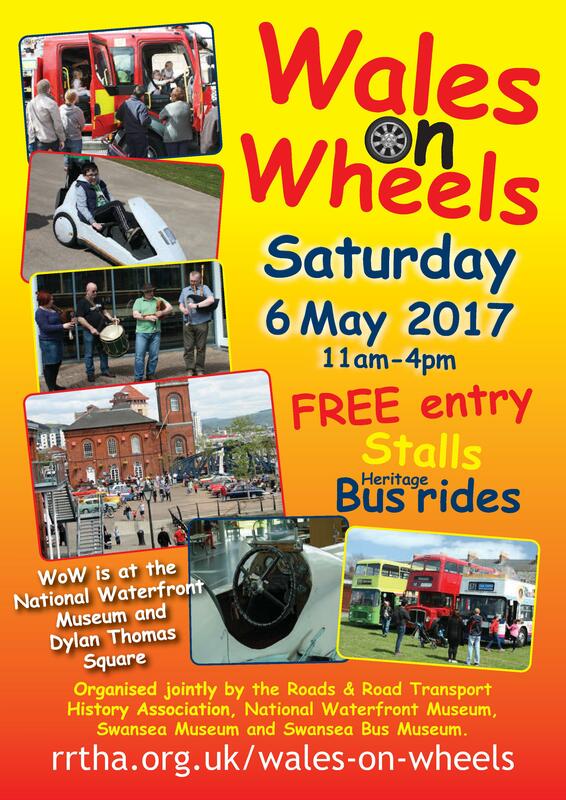 The fifth and sixth Wales on Wheels were held at the National Waterfront Museum in Swansea. As usual they were terrific days! Click on the picture below to see images of previous sunny WoW. Many past participants joined us for a bumper year in 2017. For the first time we joined with the Swansea Branch of The Historical Association’s Local and Family History Fair – https://swanseaha.wordpress.com/2017/05/05/local-family-history-fair-2017/. There was something for everyone inside and out. 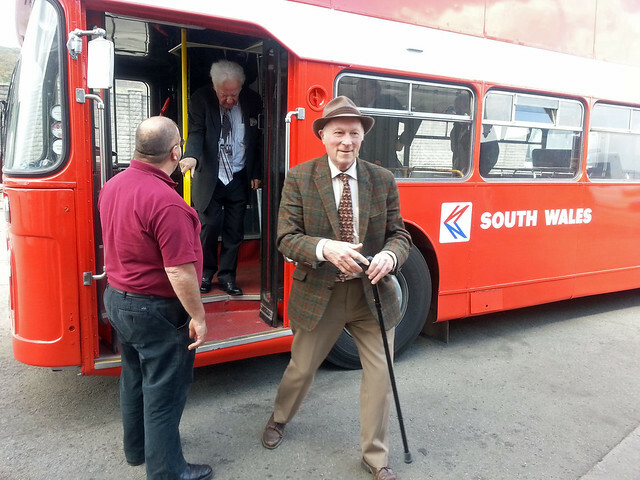 Swansea Bus Museum – ride a double-decker from the Museum to Mumbles! Swansea University Racing Car Simulator – have a go! Cars, bikes and scooters will be in Dylan Thomas Square. 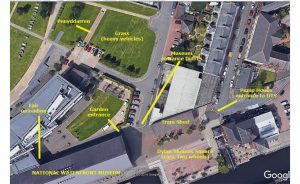 There are two entrances, at the Waterfront Museum and the Pump House. The Fire Service are on call so have the spot next to the Tram Shed at the Pump House entrance. 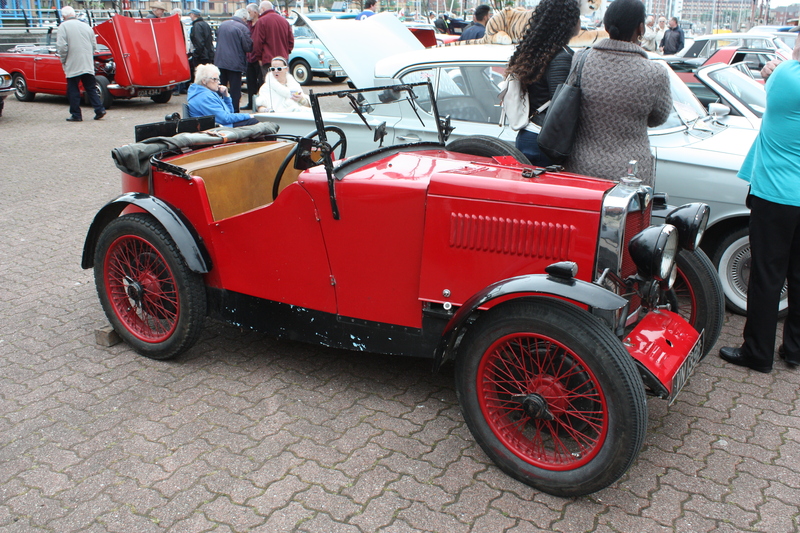 We hope to have a ramp at the Museum entrance to DTS to save going over a kerb. Overflow for the cars is on the grass between the museums and on the hard-standing next to it. You will be directed where to go. Note that the Penydarren steam locomotive will be running. Please keep the two DTS entrances clear to allow access for late-comers and early-leavers (as if you would!). 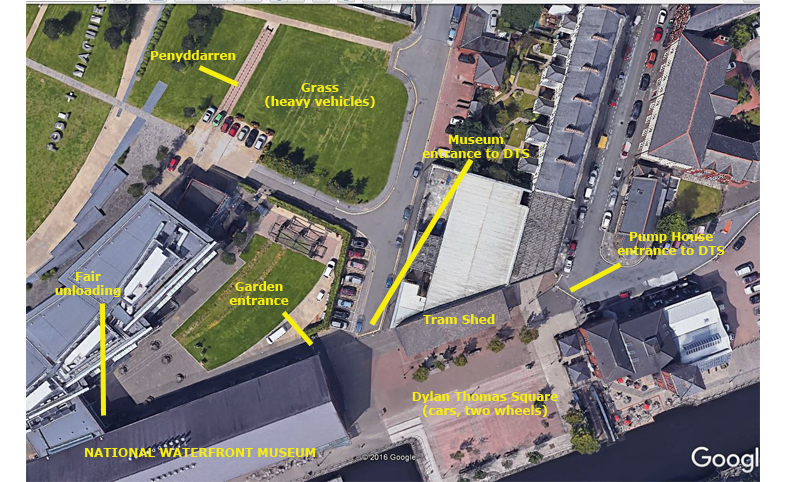 Most of the buses and other heavy vehicles will be on the grass between the two museums, along with The Institute for Advanced Motorists and the van selling diecasts. The Alvis Spartan and the traction engine will be on the hard-standing in the garden, along with Yeoman and the static steam engines. The rally cars can also use this space. The Historical Association’s Local and Family History Fair is taking place inside the Waterfront Museum. Fair exhibitors will unload in the garden and then take their vehicles elsewhere to park. Please be aware that Fair vehicles will share space with WoW traffic for a while. 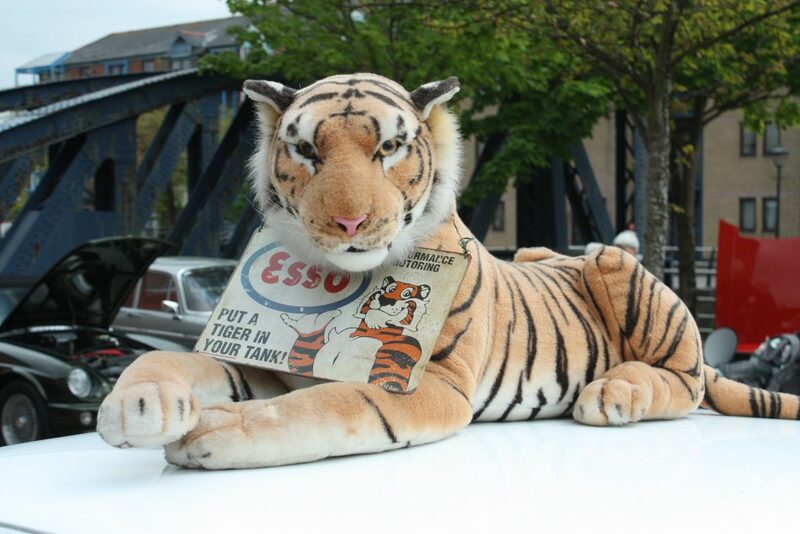 At 2pm we will hold the 60 Second Show and Tell in the museum’s main gallery. Bring along an object – anything goes – talk about it for a minute, and baffle the museum’s director and curator who will try to add detail or identify the unidentifiable. Motoring and related objects are especially welcome. 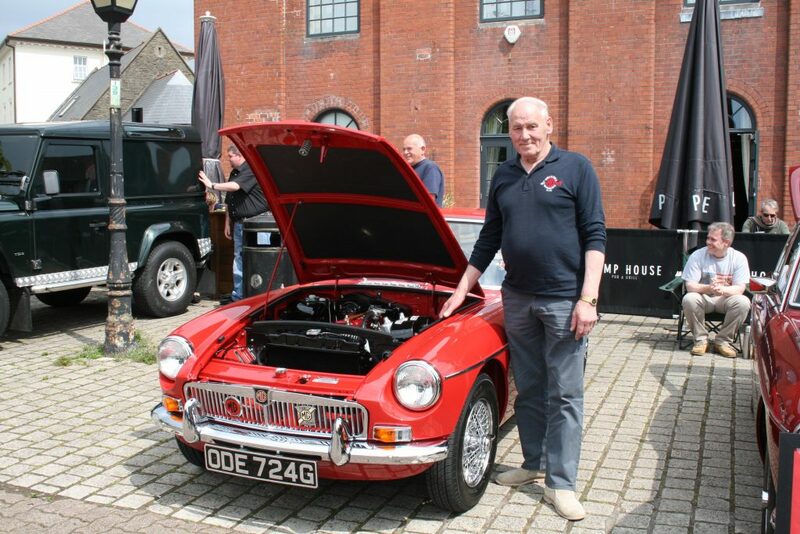 Last year for the first time we held a WoW Concours D’Elegance Award. Our judge will pass more or less anonymously around the vehicles and exhibits to make his enigmatic judgement. Bottles of bubbly will be presented to the Champion and the Reserve Champion. Access to all areas will be open from 0800. I will be in Dylan Thomas Square along with fire marshal Alan Kreppel and Waterfront Museum staff. I have done a non-rain dance and the forecast is excellent. I look forward to seeing everyone on Saturday.